Whether we live inside a city or out, there seems to be no place that is totally safe. What can we do to make the places we live truly better? 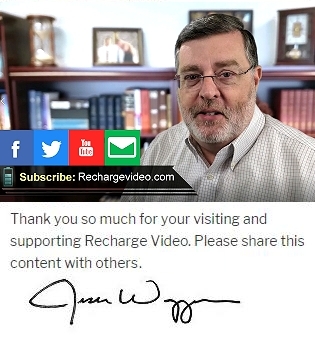 Find out more in this weekly edition of Recharge Video.